You don’t need to be entered into a cycling competition to appreciate the efficiency of the Silca Tattico Mini-pump. The water bottle-sized Tattico Mini Pump features the convenience of a compact footprint and consistent effortless performance. The Tattico is one essential piece of bike gear to add to your bike tools. We’ve all been there, whether you’re barreling down a mountain biking single track, road racing or just leisurely riding with the family inevitably you’ll get a flat. 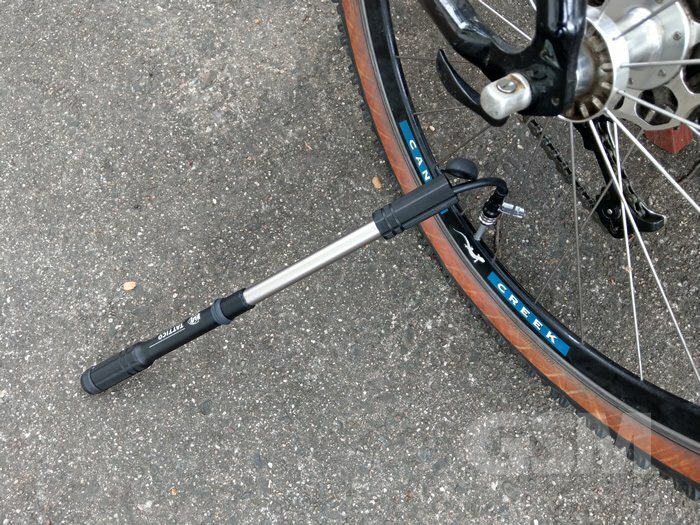 The Tattico is small enough to mount on your bike frame or chuck into your biking pack so you’ll always have a good portable tire pump with you at all times. The Tattico Mini Pump is pretty awesome, it is virtually effortless to pump with easy action. There’s really no noticeable heat conducted by the outer aluminum tube. Our mountain biking wheels are deep V style so we’re stuck using a Presta valve extension but the Tattico attaches very securely to the extension and the locking lever keeps it in place. 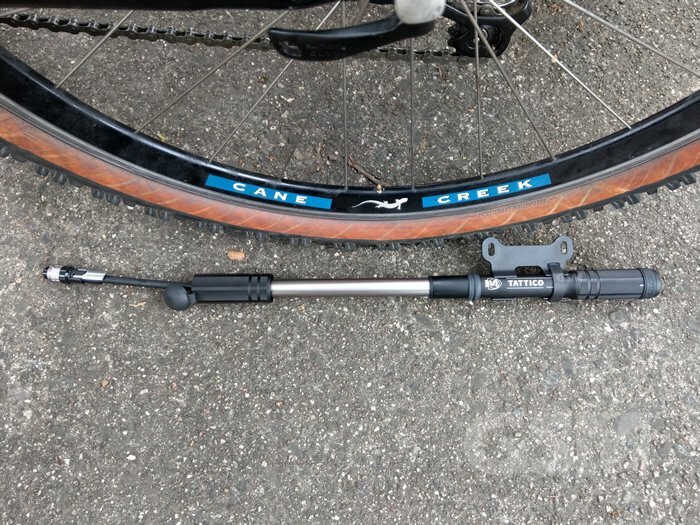 We did not experience any loss of air while pumping the way many bike pumps leak and were able to pump up the tires with efficiency which translates to less frustrated. Made out of sturdy 6061 aluminum alloy the Tattico feels solid. The outer aluminum is molded with a textured gripping surfaces so you won’t need to worry about the rubber deteriorating and coming off. The gripping surfaces on the handle are textured enough to give good grip but mild enough that it won’t tear up your hands when you use it. Tattico’s innovative pump design is reversed from how most conventional bike pumps are made. Rather than attaching the hose and valves to the outer cylinder of the pump instead are attached to the inner tube. The design innovation creates up to 10% more air per stroke than conventional hand pumps. Additionally since operating temps for the pump will vary depending on how much it’s used and the weather, an Adaptable Cup Seal adjusts to grow with tube as heat is generated and resists seal failure from a traditional o-ring seal. 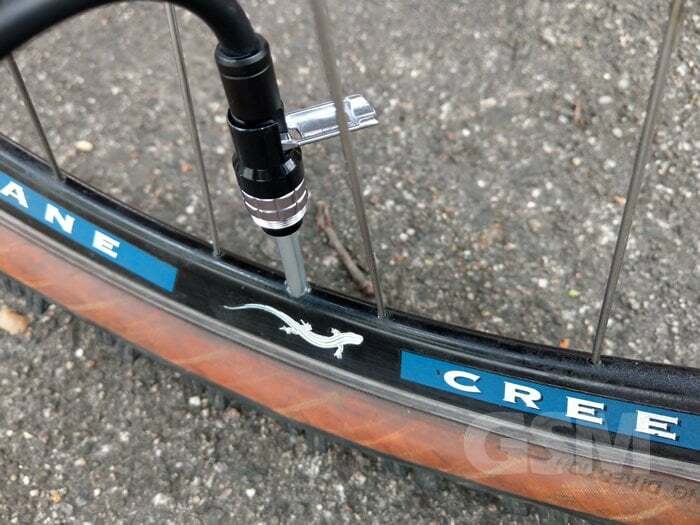 Changing and pumping up your tire can be frustrating and any added efficiency in inflating the bike tire is a welcome blessing when you’re tired and annoyed that you got a flat on the trail. The Tattico is equipped with an reversible chuck to support both Presta and Schrader valve systems. Reversing the valve chuck is easy it spins on and off, simply flip it to the desired side and screw it back in. The design keeps the valve connection solid for both Presta and Shrader valve types. The hose extends to make it easy to attach to your tire valve allowing a tighter connection and better inflation. And when you’re done, it slides neatly and easily back into the handle and covers up with the rubber cap at the handles end. A rubber grommet keeps the pump in the closed position when not in use. A bike frame mount and screws are included with the Tattico. Handpumps and floor pumps will typically generate heat from the friction generated when pumping. 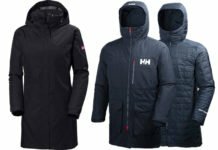 The Tattico resists heat in two ways. A Twin Tube design keeps a separation between the inner and outer tube. Very similar in concept to a double walled thermos or double pane window. 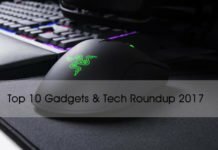 Additionally there’s a heat sink integrated into the bottom of the barrel which absorbs the bulk to keep that heat off of your hands. We don’t like to buy things twice. The Tattico Mini Pump is super compact and very portable yet can extend to a length of 9.5″ providing up to 100psi of air pressure. 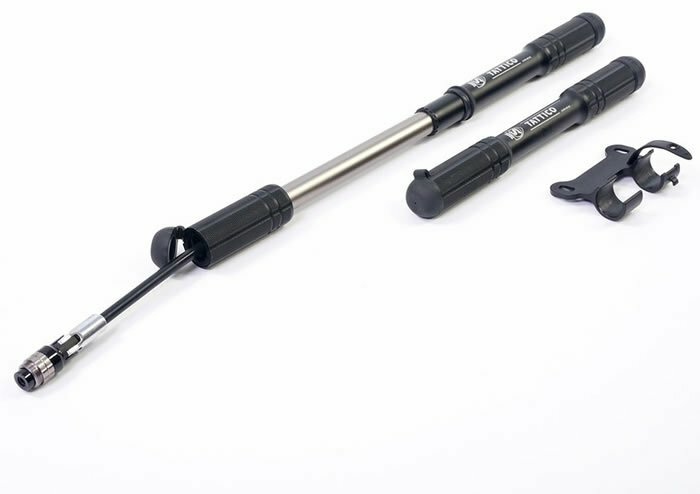 The Tattico is the best portable frame mounted bike pump we’ve ever used. 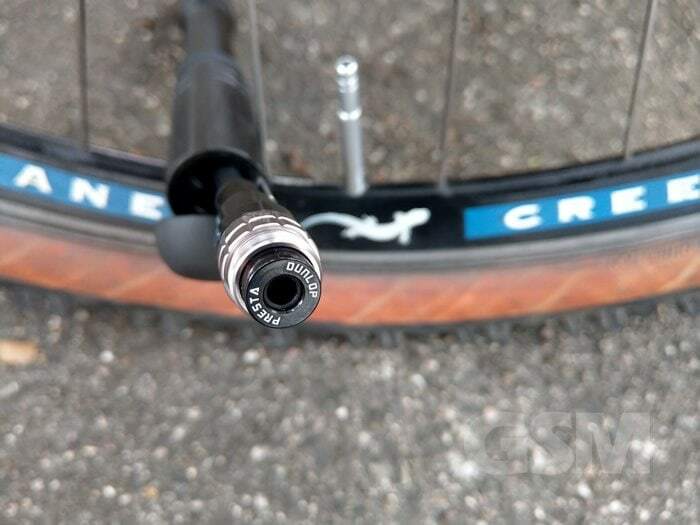 The inverted pump design decreases operating heat and increases air pressure efficiency by 10% while the tubing and reversible Presta/Schrader valve chuck make life easy when you’re pumping up your tires on the trail. 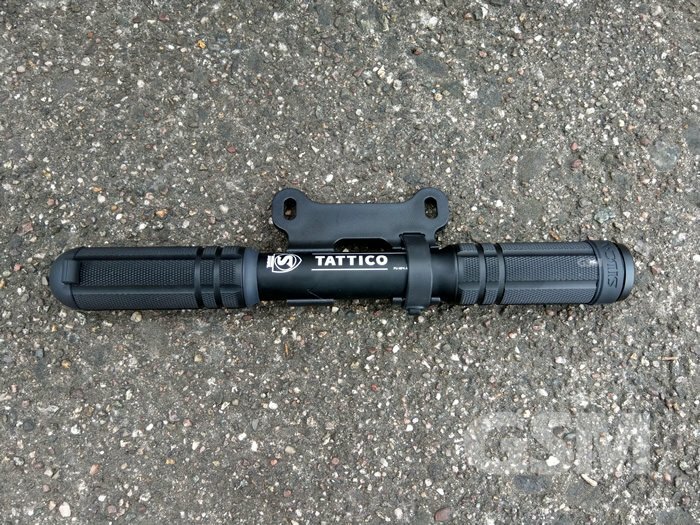 Small enough to mount on your frame or toss into your biking pack the Tattico Mini Pump is a must-have for any mountain biker or road cyclist. Available in any color you want, as long as it is black. Fits pretty good into a stocking too!